Fatal workplace injuries showed a dramatic uptick in 2016, rising by 7 percent over the number of workplace fatalities tallied in 2015. The fatal injury rate also increased from 3.4 per 100,000 full-time equivalent workers in 2015 to 3.6 in 2016. “Today’s occupational fatality data show a tragic trend with the third consecutive increase in worker fatalities in 2016 – the highest since 2008. America’s workers deserve better,” says Loren Sweatt, deputy assistant secretary for OSHA. “[OSHA] is committed to finding new and innovative ways of working with employers and employees to improve workplace safety and health. 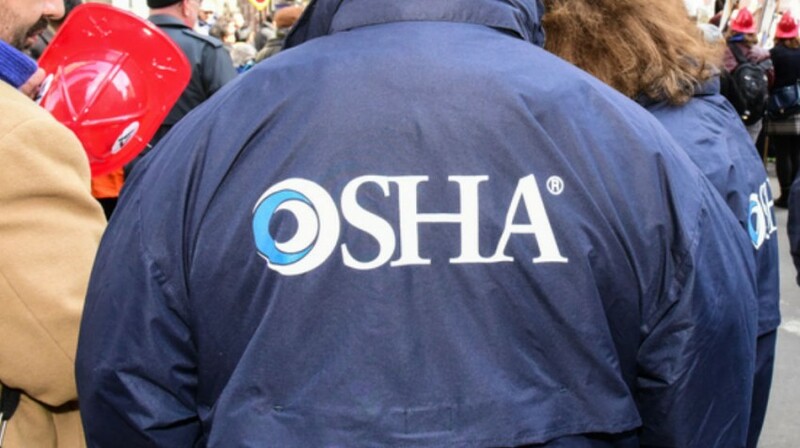 OSHA will work to address these trends through enforcement, compliance assistance, education and training and outreach.” In 2008, 5,214 workers lost their lives. Peg Seminario, director of occupational safety and health for the AFL-CIO, says the 2016 BLS Job Fatality Report reveals disturbing trends. She adds that in industries where OSHA and MSHA focus resources and attention, fatality rates declined or remained stable, but that job fatalities are increasing in the growing sectors of the economy, including healthcare and food services, which receive little attention and oversight from workplace safety agencies. The same is true for groups of workers that lack OSHA protection, Seminario adds, including state and local government employees. “Federal OSHA now has fewer than 800 inspectors and can inspect workplaces on average only once every 159 years,” says Seminario, who points out that OSHA’s budget has declined since 2010 and been frozen for years. · Overdoses from the non-medical use of drugs or alcohol while on the job increased from 165 in 2015 to 217 in 2016, a 32 percent increase. · Deaths among workers aged 55 or older totaled 1,848 – a 9.9 percent increase. · Deaths among black or African-American, non-Hispanics increased 18.6 percent, totaling 587. · Deaths among Asian, non-Hispanic workers increased 40.4 percent, totaling 160 deaths. 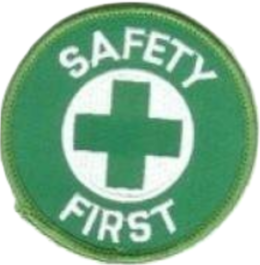 · Fall, slip and trip deaths increased 6 percent, totaling 849 deaths. · Transportation incidents remained the most common fatal event, totaling 2,083 deaths. · Unintentional workplace deaths increased 5 percent, totaling 4,399 deaths. · Homicides increased 19.9 percent now totaling 500 deaths.